We’re turning back the clocks for our second Open Archive release, The Kano Display Unit as featured in Dezeen and Wired. 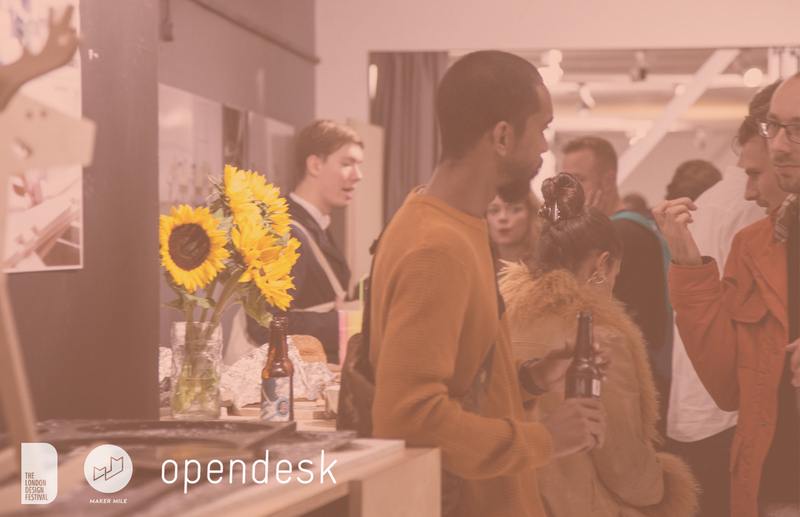 In late 2014 Opendesk and Kano began an exciting conversation. 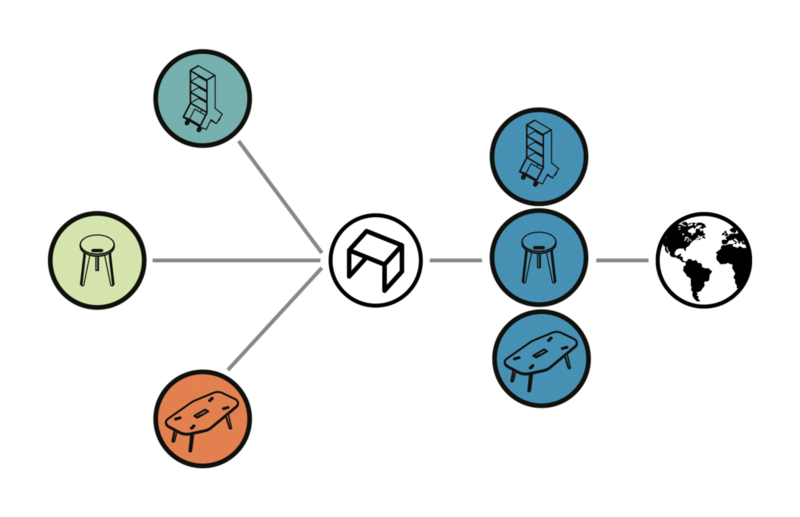 The topic - let make Kano’s office awesome with open furniture. The results can be seen here, in our case study, showcasing the best bits of the project. One particular item of furniture attracted a lot of attention. 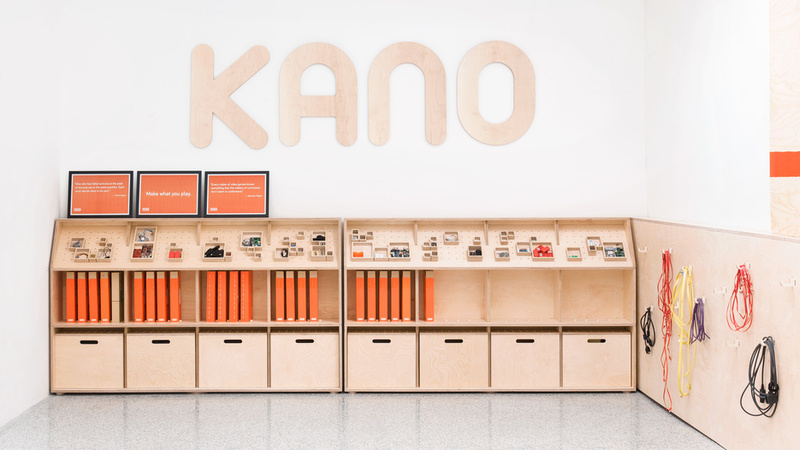 The Kano Display Unit (by Josh Worley and Joni Steiner) was designed to make storage look beautiful, creating organised mess through a modular pegboard system. Kano’s use of the unit is a fantastic example, with the computer kits’ colourful components adding pops of colour and vibrancy. Modularity is a design principle we love at Opendesk. Furniture that can be re-configured to a user’s preference through modular components is a common feature of many Opendesk pieces. The Display Unit takes this principle and applies it to the Kano computer kit experience through a modular pegboard system. Think of it as a piece of infrastructure if you will. It facilitates new behaviours and provides a foundation on which to build activities. In this way, the Display Unit helps create an engaging area for activities and demonstration in Kano’s east London office. Users can organise storage pots in any configuration they like, allowing them to manage components whilst creating new display compositions. 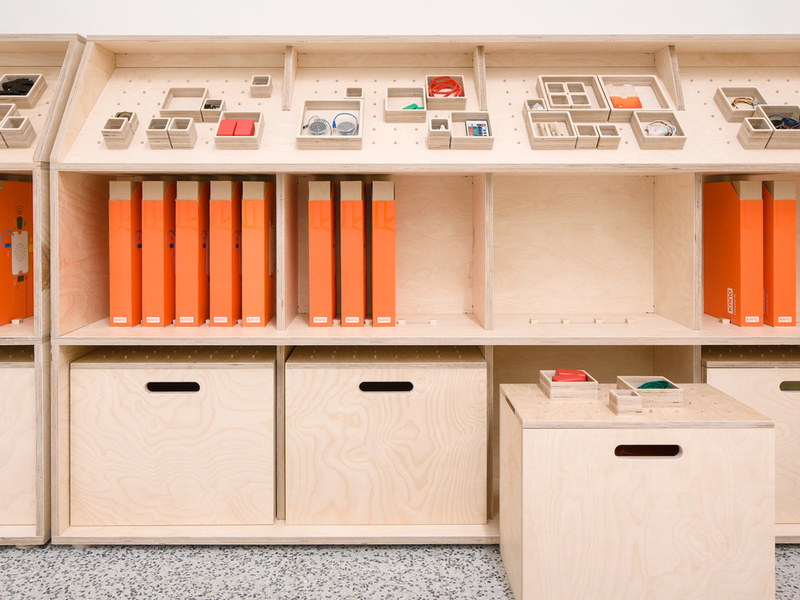 Because the modular pegboard system expands across other items of furniture in Kano’s space, so too can the experience of organising and configuring the Kano kit components through our furniture. Now we want to share the design with you, our wonderful followers! It’s important to first state that this content is intended for those who wish to use it for personal use. The creative commons license placed on this content should be respected by all :) . 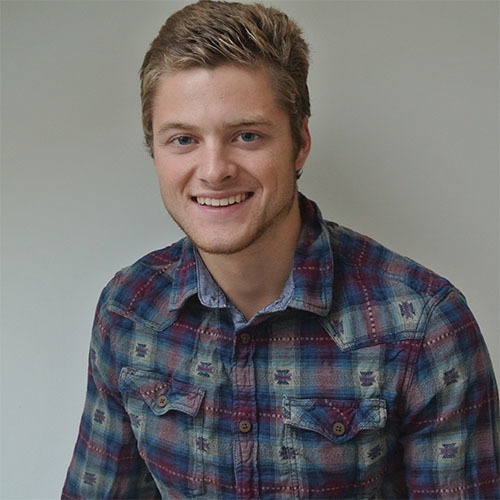 We want to see the design being downloaded, made by DIY’ers and versioned by designers! It is also important to state that use of these files in a production context will require input from the user, to source appropriate material / hardware, according to their geographic location. As a result, it may be necessary to adjust the cutting files to suit material / hardware that is sourced. Download the cutting file here and access the very files we used to manufacture the Kano Display Unit in London UK with a local maker. To make life easier, we have compiled all the sheets into one file. The drawing is mastered in metric units. Those more accustomed to imperial units will need to convert in their CAD software. Access the SketchUp model here. If you don’t have SketchUp CAD software, you can download it for free here. Use the 3D model to understand how the unit is assembled. This is not a technical asset and should not be used to direct manufacture. Finally, it’s worth mentioning that, if you are interested in the Kano Display Unit but lack the time to make your own, contact us and we can manage the process for you, through our network of independent fabricators. Get in touch with our team here! The Demo Storage Unit was designed by Josh Worley and Joni Steiner. Opendesk Kano Display Unit by Josh Worley, Joni Steiner is licensed under a Creative Commons Attribution-NonCommercial-ShareAlike 4.0 International License. Based on a work at https://www.opendesk.cc/blog/open-archive-the-kano-display-unit.